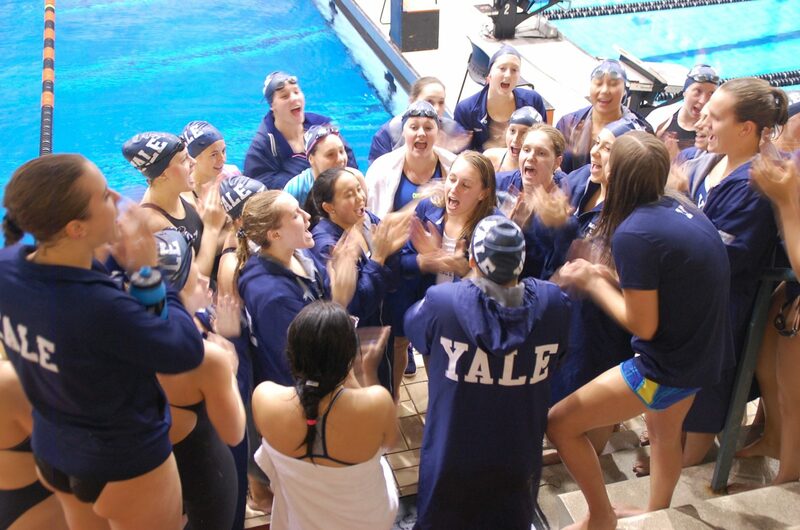 Yale’s Director of Athletics, Tom Beckett, announced today that the Bulldogs will be combining the men’s and women’s swimming and diving programs going forward, and that Jim Henry has been named Yale’s Robert J.H. Kiphuth Head Coach of Men’s and Women’s Swimming & Diving. 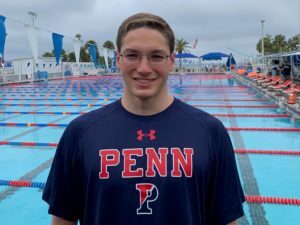 Henry, who just completed his fifth year at the helm of the women’s team, coached the Bulldogs to their first Women’s Ivy League title in 20 years. 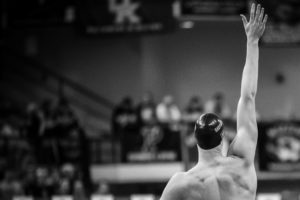 The announcement comes a week after Tim Wise stepped down from his position as head coach of men’s swimming and diving. 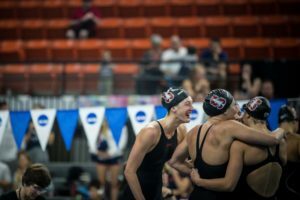 The decision to combine the men’s and women’s programs runs counter to recent trends in Ivy League swimming; Brown separated their two programs in 2015, and Cornell split theirs in 2015. 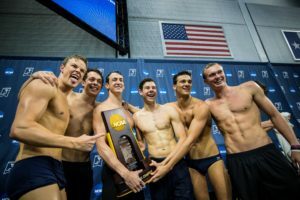 Over the last five years, Henry has led the Yale women’s team to 28 conference dual meet wins in 35 outings, including two consecutive undefeated seasons. 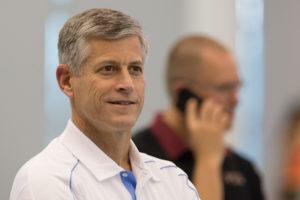 He has had eight swimmers qualify for NCAAs, and has been a United States National Team Coaching Member four times. Prior to his arrival at Yale, Henry had been an assistant coach and associate head coach for the University of Texas women’s team. Before that he worked at the University of Denver and at Southern Methodist University. A good thing. This will make the Princeton AD happy. What incredible news, Jim is an amazing coach who will do great things moving forward. Thanks for the support years ago to a younger coach in Austin.